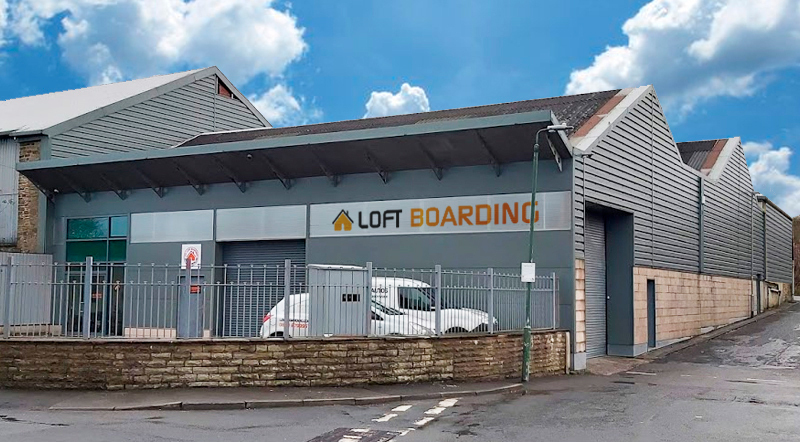 Lancaster Loft Storage is a division owned and operated by UK Loft Boarding Ltd, one of the largest family run independent loft storage companies in the UK. 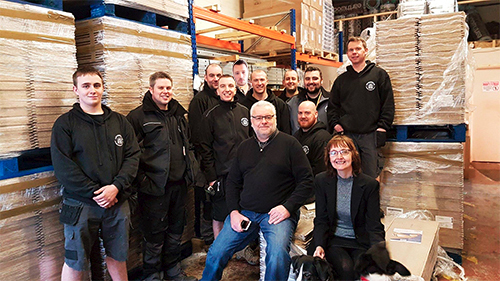 Established as a property maintenance company in 2009, started by a husband and wife team, Andy & Andrea Greenhalgh, they spotted a gap in the market for an expert quality loft storage specialist. They soon branched out and in 2010 Loft Boarding NW (Recently renamed UK Loft Boarding Ltd for national coverage) was established. As UK Loft Boarding Ltd is dedicated specifically to loft boarding and loft storage, it soon became very popular very quickly. During the past few years the area covered for loft boarding and loft storage requirements has grown considerably and now covers most of the Northwest and Yorkshire region. They set-up Lancaster Loft Storage to cover this areas great need for loft storage, and now cover from Kendal in the Lakes to Yorkshire to Crewe down the M6 corridor. UK Loft Boarding Ltd use only the best quality materials and the installations are always to the highest standards possible, this is why they have been so successful and in great demand. No corners are ever cut with them just to compete with cheaper version of what they do, they believe in the right price for a top quality honest job. The staff at Lancaster Loft Storage work hard, and are highly skilled in their field. Each fitter even though they are skilled in the building trade for their relevant specialist field, they still go through an intensive 8 week training course and sit an exam to qualify as a LoftZone installer. Once they are proficient they then become an approved installer. We never outsource installers or use sub-contractors, we all work as a team or on our own but at any point whether on their own or taking over from another any of our installers knows exactly how we all work to a high quality standard and do the job without any corners being cut. They are reliable, punctual and trustworthy and pride themselves on those traits. The company is fully insured with £5 million PLI and ELI cover with NIG insurance. Staff training and development is very important to Lancaster Loft Storage. Each member of the team is fully trained and their training is updated regularly. They also work to all building regulations where applicable and comply with the latest health and safety requirements and guidelines. UK Loft Boarding Ltd joined forces a few years ago with the manufacturer of one of the main products the company uses in its installations, LoftZone Raised Loft Floor which allow the construction of a raised loft floor above the insulation level to avoid squashing or removal of the insulation..
We don't just cover the Northwest of England (Lancashire, Manchester, Liverpool, Cheshire) we cover Yorkshire as well.